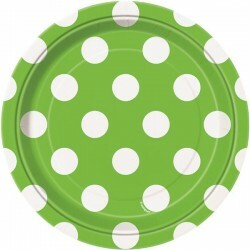 Lime Green Dots Party Supplies There are 9 products. 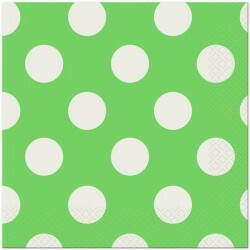 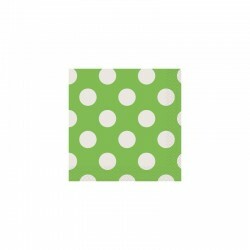 This lime green dots tablecloth is perfect for your Polka Dot party theme. 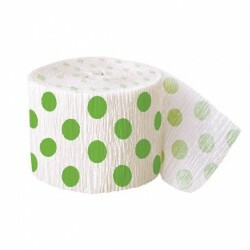 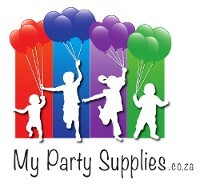 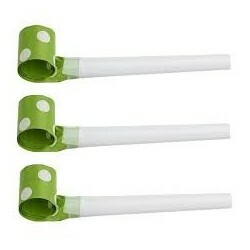 Enhance your polka dot party decor with our other polka dot party supplies. 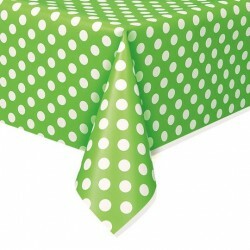 This tablecloth is made from a strong plastic and cover most standard trestle tables. 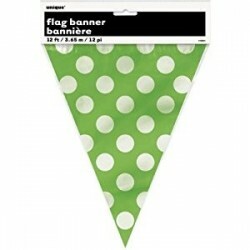 3.6 metre lime green dot plastic bunting.